In Holy Scripture, words mean things! Why is the �place of the skull� so important when three of the four Gospels mention Golgotha? Inquiring minds long before ago answered that question! It may not be because the rock formation resembles a skull. It may have deeper meaning. 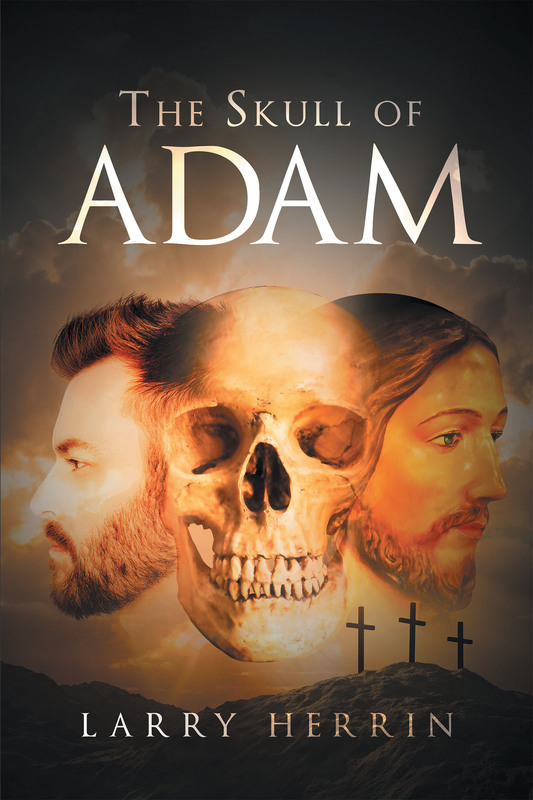 Perhaps as some church fathers believed, Adam is buried on Calvary. This is a work of fiction, but in the stories of biblical characters, there seems to be much more implied than said. John made that clear when he wrote his Gospel. Since Jesus was here in the beginning, where was he? He was always there! He still is always with us! What is said in these conversations explain the words of Jesus before he was ever born.